An animated short film by the Fine Arts Department of the College of Performing and Visual Arts (COPVA) qualifies into the fourth CinemaRehiyon, an art film festival on February 8 in Bacolod City. “Suga,” the title of the Department's official entry, is about a nasty security guard who infuriated the ghosts of a building when he smashed dead a rat with his foot after checking out a classroom which lights just turned on one evening. Notorius among students for his strictness, the guard tripped to his death after that incident and his spirit captured in a painting. The film, which will be one of the 68 regional entries, is the animation work by the Department. It was created by Fine Arts majors: Stephen Abanto (director), Edlyn Abrio (assistant director), Gian Centeno, Onna Quizo and Iris Abrigo (animators), and Adonis Catacutan (character design). Another COPVA student, Ian Manuel Mercado, provided the original music score. Featured during its regular art celebration on campus, “Suga” is a product of an animation workshop done by award-winning Sillimanian animator Ramon del Prado. 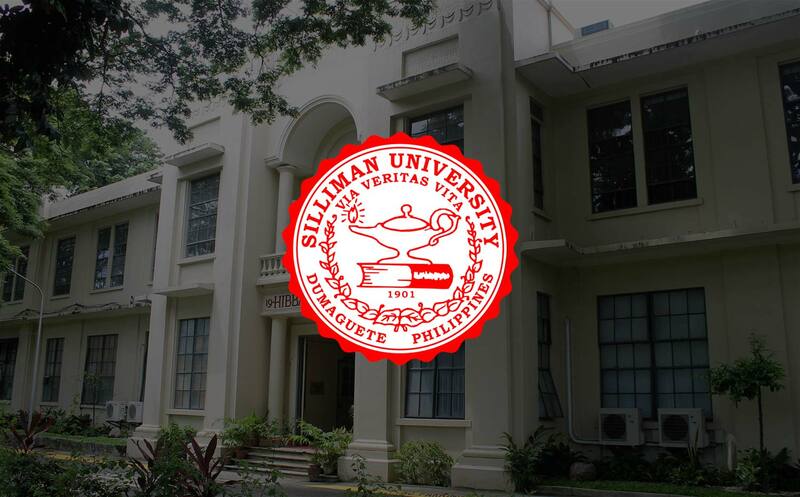 Del Prado, who obtained his master's in visual arts in New York on a Fulbright scholarship, graduated from the Elementary and High School Departments of Silliman University in 1995 and 1999, respectively. CinemaRehiyon is a pilot project of the National Commission of Culture and the Arts. It showcases short and full feature films reflective of Philippine culture and produced by emerging Filipino filmmakers around the country.